UAE network names changed: What is Qasr Al Hosn? 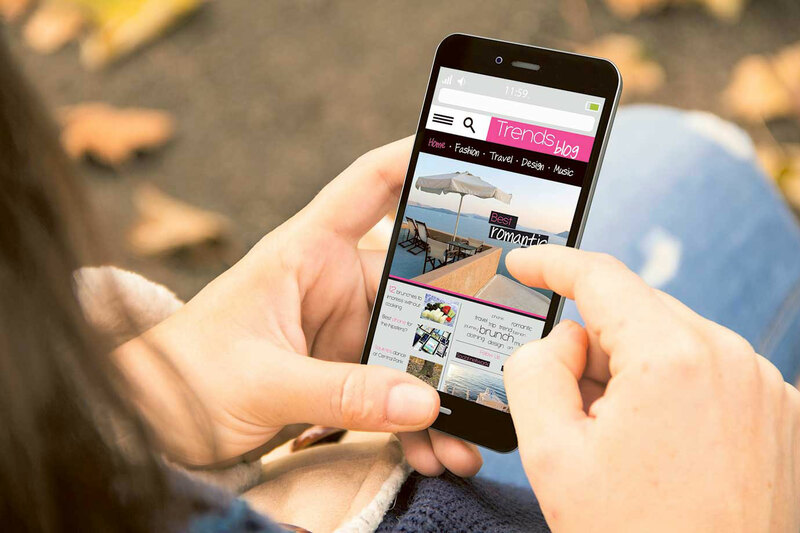 Dubai: Network names on UAE phone users’ phones have recently been changed to highlight yet another important milestone in the country’s calendar. Since Wednesday this week, the phrase “QASR Al HOSN” has been popping up on phone screens of du and Etisalat subscribers. Qasr Al Hosn is the UAE’s oldest and most significant heritage site located in Abu Dhabi. It was first built around 1795 to serve as a watchtower for the early settlers in the area. After going through restoration and reconstruction work, the site was finally re-opened on Wednesday, although it will be available for public viewing only starting this Friday. Located in the heart of the UAE capital, Qasr al Hosn is a showcase of the ancient history of Abu Dhabi and it now features the Al Hosn Palace, the National Consultative Council, the Cultural Foundation and the House of Artisans. The public will be available to check out the old site and learn more about Emirati history starting this weekend. “Qasr Al Hosn embodies the heritage of Abu Dhabi, and a poignant witness to the historic and fundamental milestones in the development of our country. 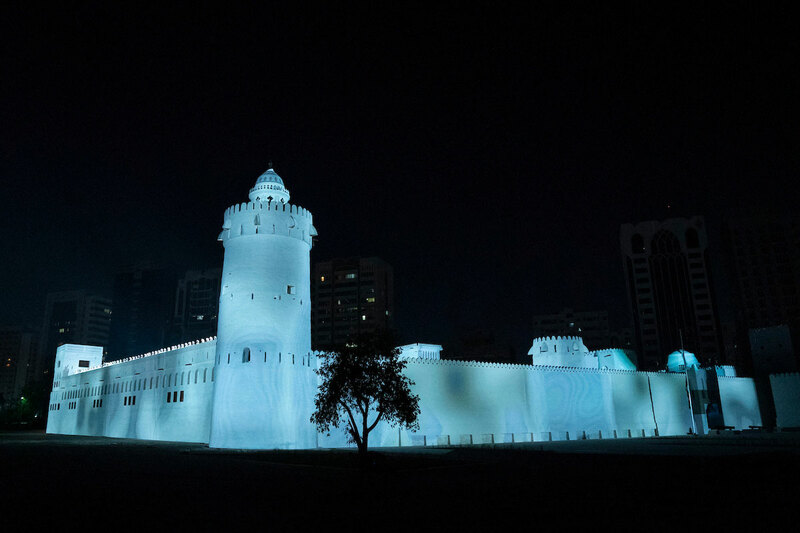 At the Department of Culture and Tourism – Abu Dhabi (DCT-Abu Dhabi), we are proud to re-introduce this cultural monument after it has been preserved, restored and renovated to become part of Al Hosn,” said Mohammad Khalifa Al Mubarak, chairman of DCT-Abu Dhabi.